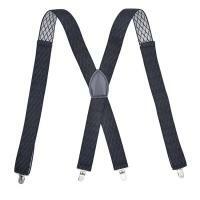 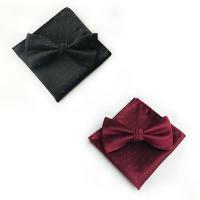 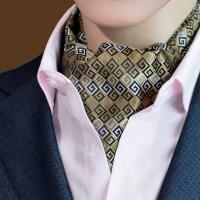 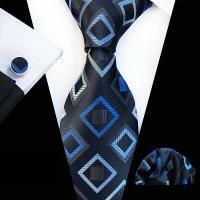 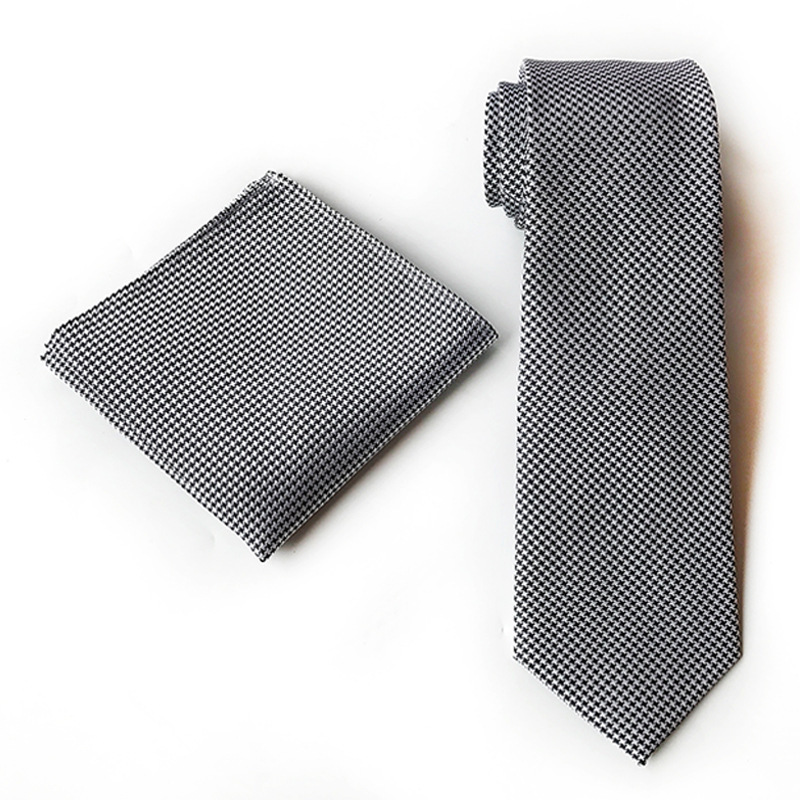 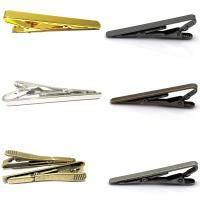 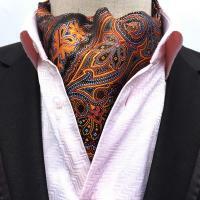 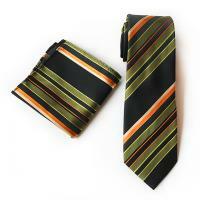 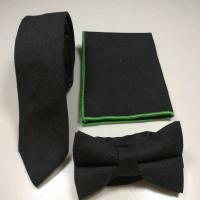 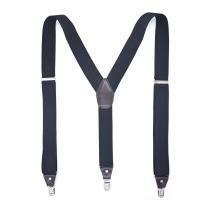 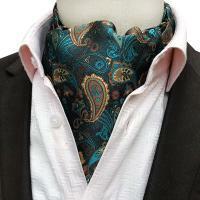 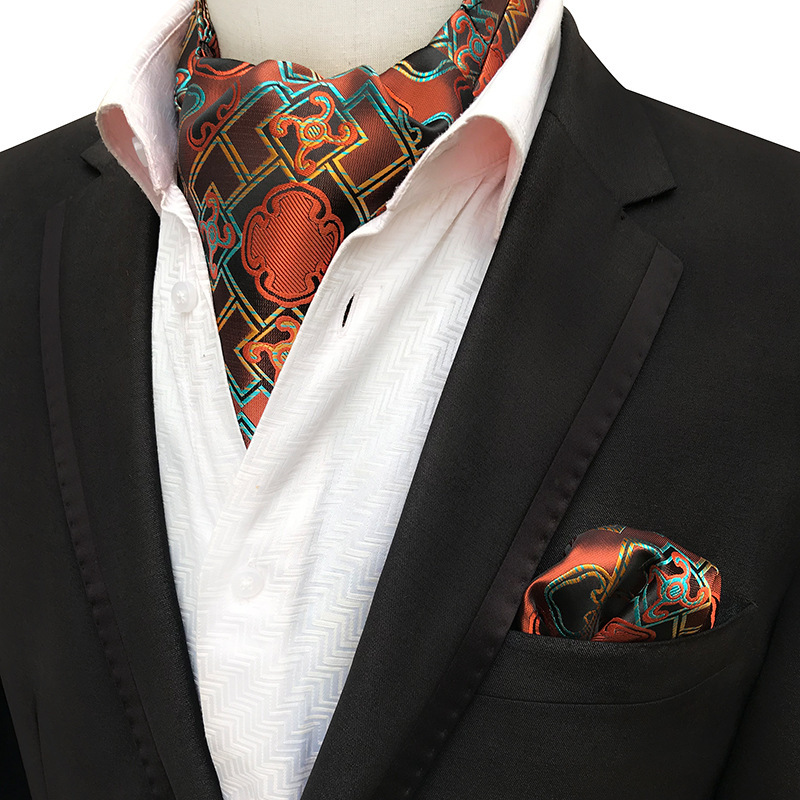 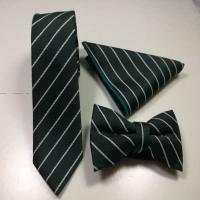 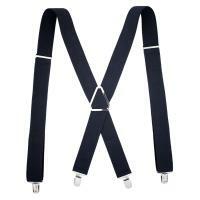 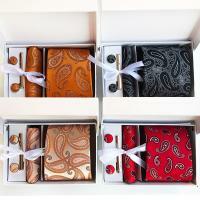 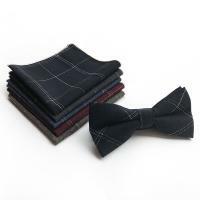 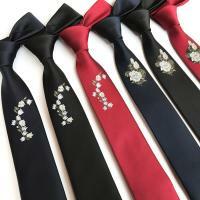 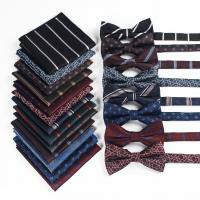 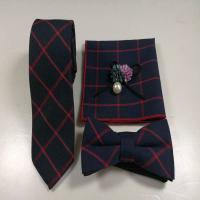 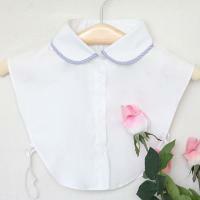 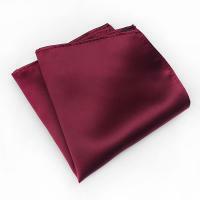 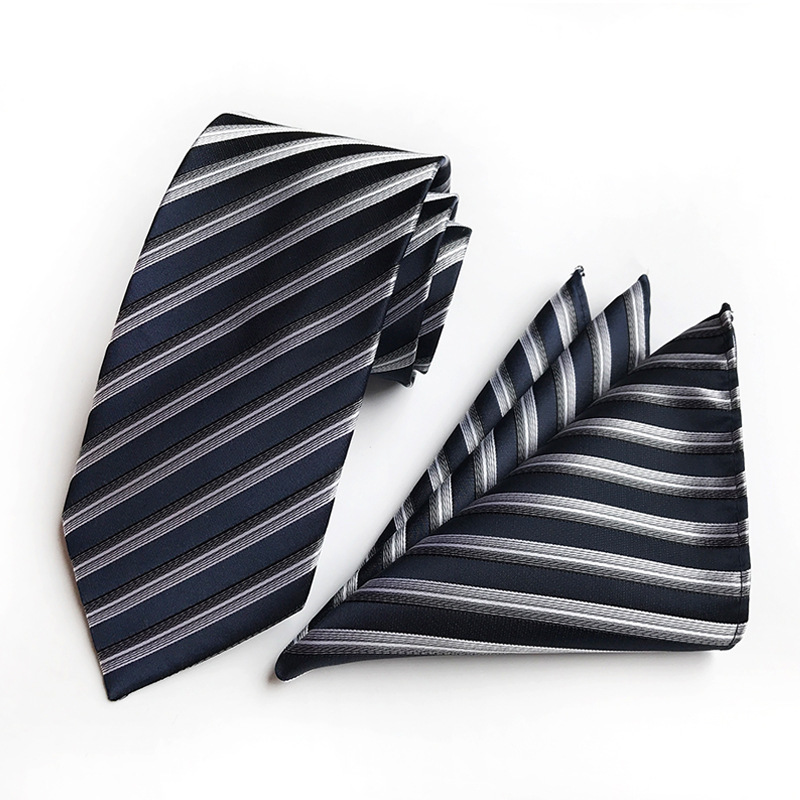 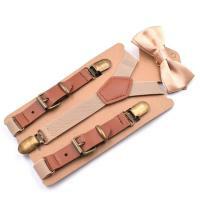 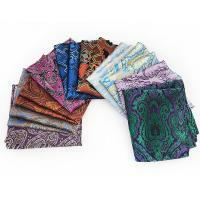 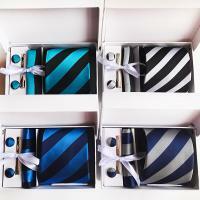 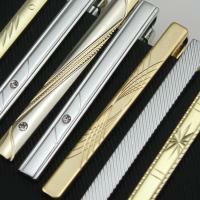 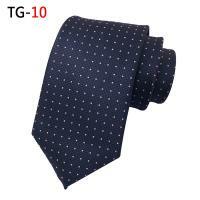 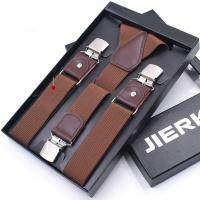 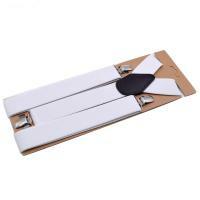 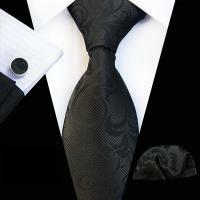 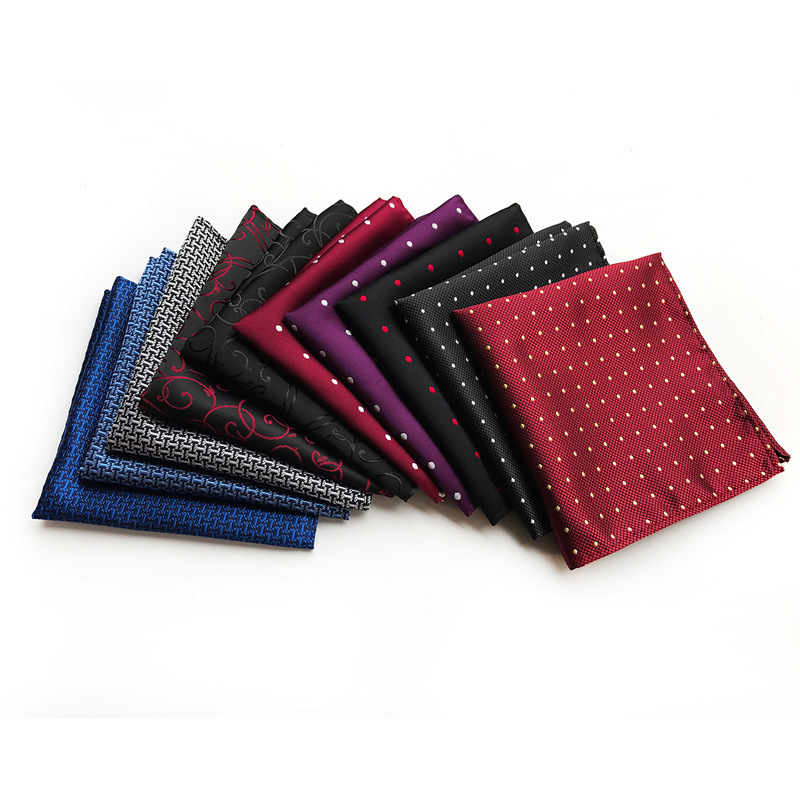 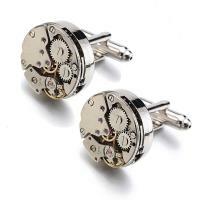 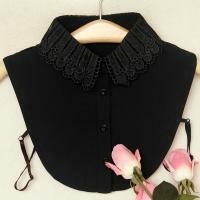 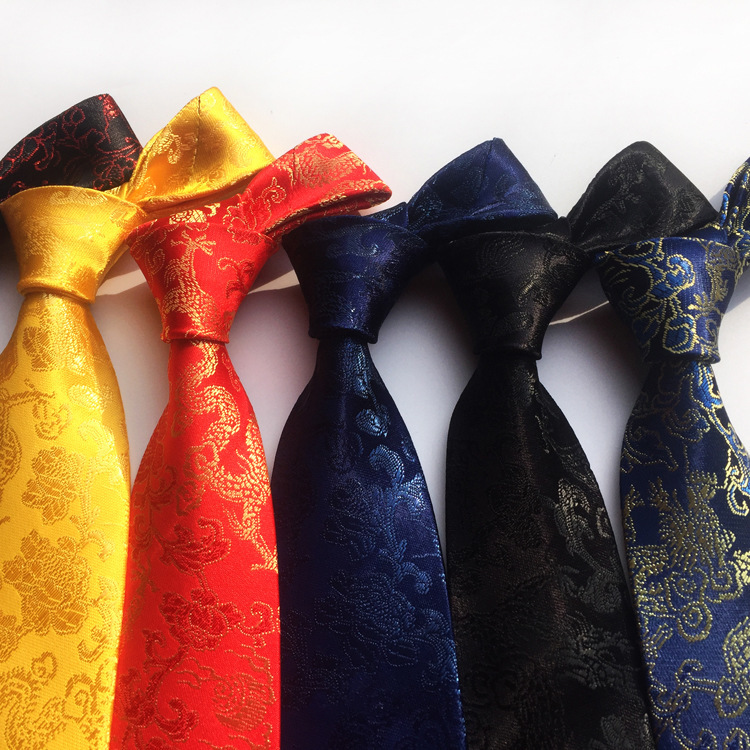 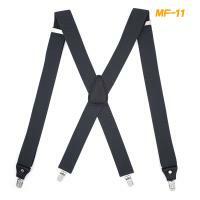 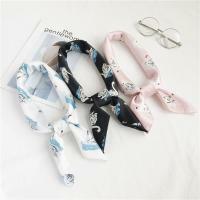 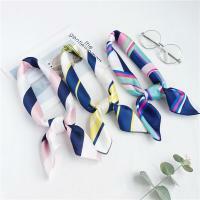 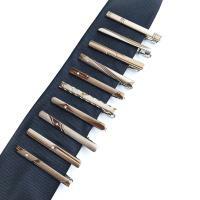 - YYW deals with different kinds of necktie and accessories zipper tie cravat and necktie clip and etc. 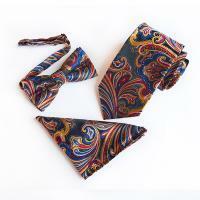 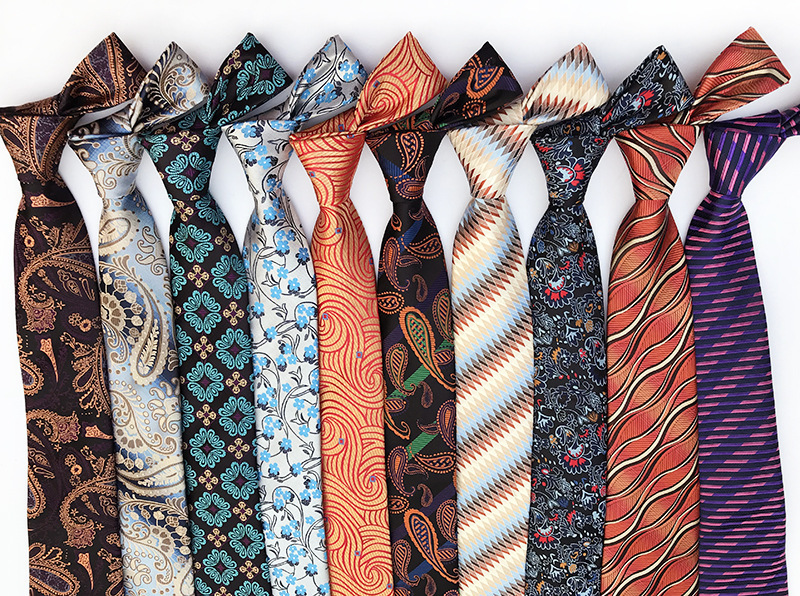 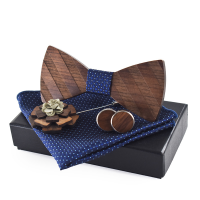 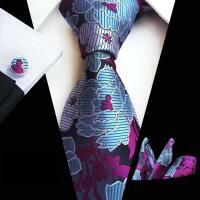 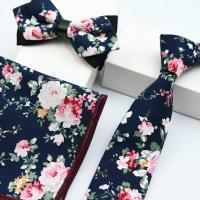 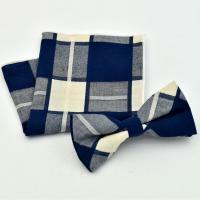 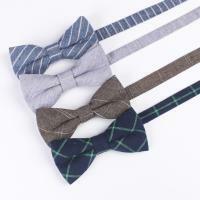 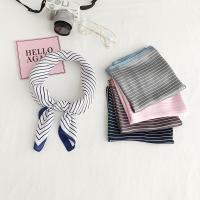 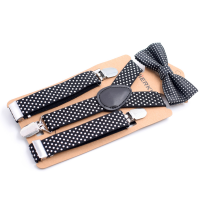 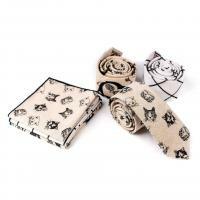 More necktie and accessories are new arrival at YYW.com. 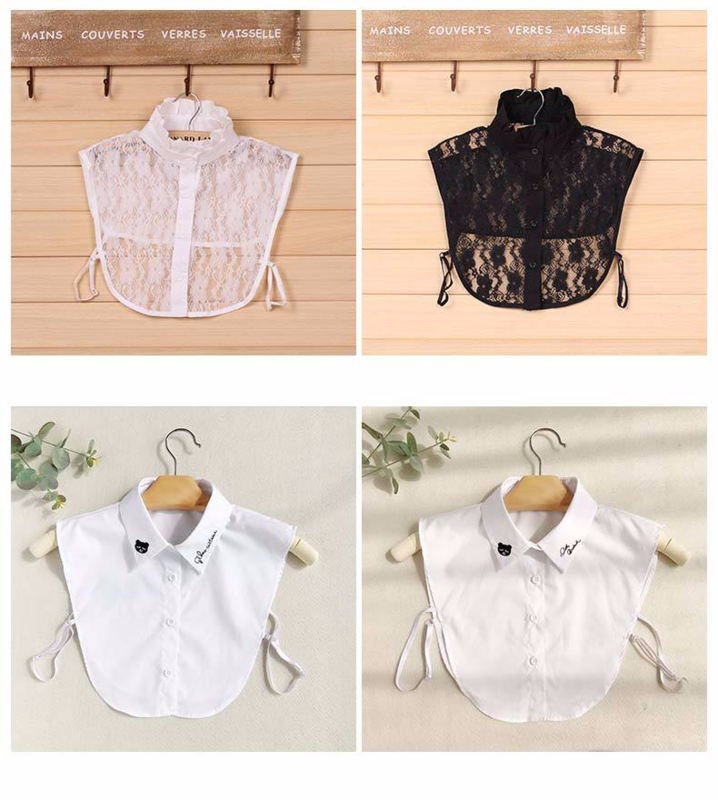 Welcome to YYW.com to choose your favor.